There’s a lot of buzz regarding “Internet of Things”. IoT was announced in late 1990s and today we can see its various applications in many sectors (like: Medical Industry, Technology Industry etc.). Now a day’s several startups have come up and started Building Smart Cities with the concept of IoT. IoT helps you to manage and control most of the devices and things around us using one single centralized method. According to Gartner Inc. (a technology research and advisory corporation), there will be around 26 billion Internet of Things devices by 2020. Some of the Internet of Things Applications are – Smart Parking, Structural health, Forest Fire Detection, Air Pollution, Potable water monitoring etc. However, some Internet of Things examples are – remember to take your medicines, track your activity levels etc. Here is some basic information regarding the Internet of Things concept and how it works. There are many things around us, which we use every day (like: home security system, the pool door alarm etc.). Most of those things are not connected to each and other, and they all have their own method of control. But that’s where the “internet of things” comes in. you can easily manage all the things more smartly and easily with the help of the internet and the current advanced communication system. Which will lead us to a more advanced future. So here we bring you list of Top Internet Of Things Applications Area. Smart cities are the better future of todays over populated and not so eco-friendly cities. According to Rick Research on the smart cities, the smart city market is estimated at hundreds of billion dollars by 2020. This will attract a lot of developers of Internet of Things. With Smart city you will get rid of some of the greatest problems which we face today. 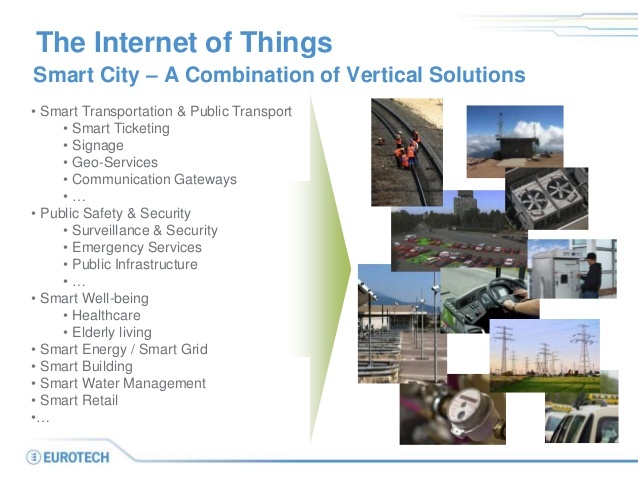 IoT Smart cities example are Smart Parking, Structural health, Noise urban maps, smartphone detection, traffic congestion, smart lighting, etc. Also a smart city will have its own waste management system and Smart Roads. Already Indians are building the first Indian smart city near Gujarat’s capital Gandhinagar. One of the biggest achievement of the Internet of Things is the more centralized and easy to maintain control system for all of our Buildings and Homes. With the help of Internet of Things platform you can measure the Energy and Water Usage, which will help you to understand how you are using the resources and how you can save them for future. This will also include Art and Goods Preservation so that we can monitor the conditions inside museums and art warehouses. You may understand how much this will help us. 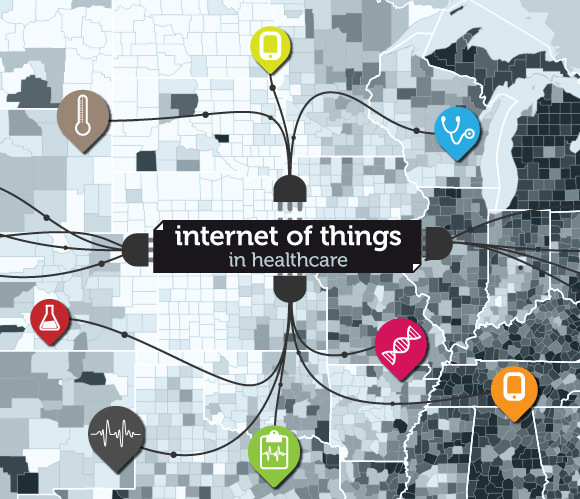 IoT is adding more value to the Healthcare industry. Due to the IoT some advantages which will be added to the Health Care segment are – Fall Detection, Medical Fridges, Sportsmen Care, Patients Surveillance, Ultraviolet Radiation etc. This will help to live our lives more happily without having much medical issue. For instance the Fall Detection will help the Elderly or Disabled people who are living independently by giving them Assistance. Pollution is on its highest pick today. So, it’s not very safe to go out in the sunlight. So in future you will be able to get the Measurement of UV sun rays, this will ensure that you don’t get effected by the UV rays. You may have seen the Iron man movie; where iron man orders Jarvis (his computer) to do things, with the new cars (which will be using Internet of Things software) you can do this same things. You can imagine a day when you will be on your car and you will order your car to do something and it will reply you – “done sir”. 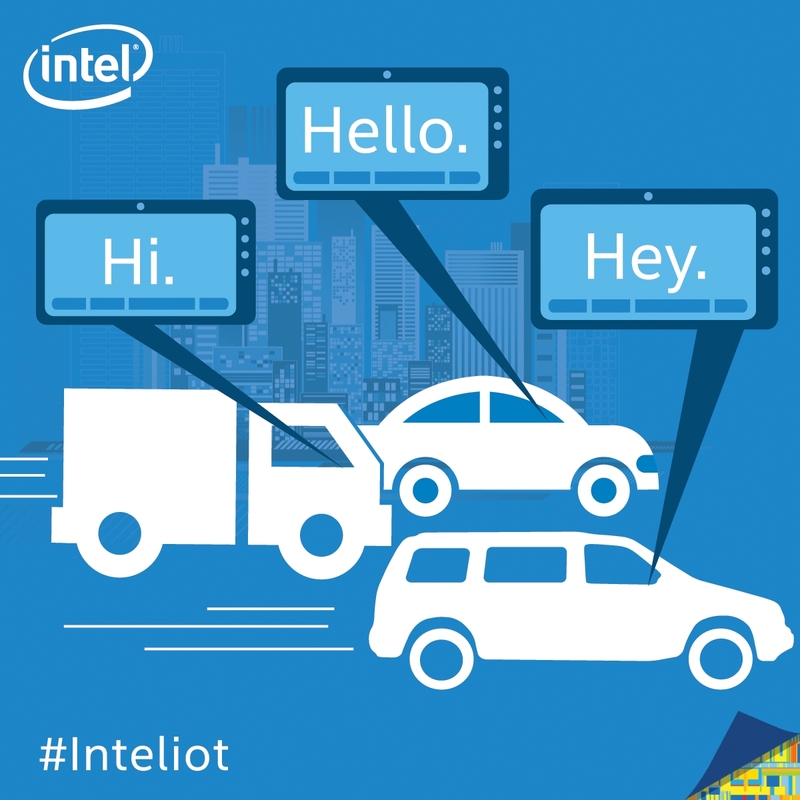 That’s the future of the car industry in IOT market; like most other sectors the Automotive is getting lots of new technology’s form the Internet of things. The Current Retail system will just transform to the Smart Retail with IoT technology. One great example of Smart retails is tagging products, by tagging products one retailer can get huge benefits. 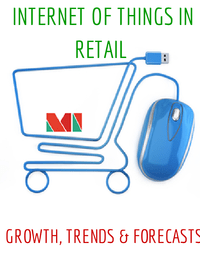 According to experts of this field, this will help retailers to get 99% inventory accuracy. For Instance the sectors where IoT has affected a lot are – Home replenishment, Virtual reality, Wireless sensing and tracking, Home hubs etc. Also, IoT has a feature which helps it combining public and private data sources. This will surely help the retailers to get more data (information) about the product. These were the Internet of Things applications in the most influential industries. Join us on social media (facebook and pinterest) to stay connected with us on the latest beats in Internet of Things. Also check our Internet of Things online forum to connect with IoT startups, investors and geeks.